Parent Involvement Committee (PIC) - The GVA-DC version of a PTO. We are a chapter of the Douglas County Education Foundation. 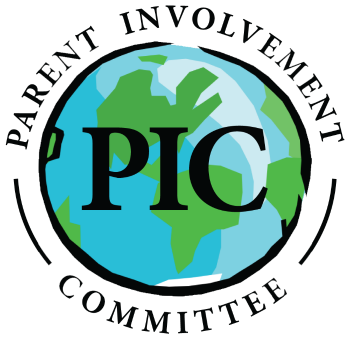 The objective of the Parent Involvement Committee (“PIC”) is to work with both families and staff to build a solid school community. Arranging events, volunteering and contribution opportunities, the PIC will work toward raising additional school funds, while providing activities for all to enjoy. The strength of our school is only as strong as the parents that support it. Where Does Your PIC Event Money Go?